Houseplants are always interesting to add to any styles of home. Most people choose the plants as the interior plants as they’re practical and beautiful to display. 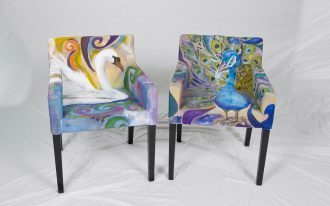 They’re also so appealing and can be the living accents for home interior. The houseplants with mini appearance make them easier to put any rooms, including some ignored spots. Through this page, I would like to share ten ideas of decorative houseplants surely will drive you to adopt them. Scroll your cursor down and find that fits your personal preference. A medium-size jade plants on white pot. Make sure to choose wider and more sturdy pot for such canopy-like jade plants. The plants are exactly heavy. Placing them on black metal accent table is a smart idea; it makes the plants higher and more obvious. The position is also perfect; not disturbing the user who wants to access the bathroom vanity. 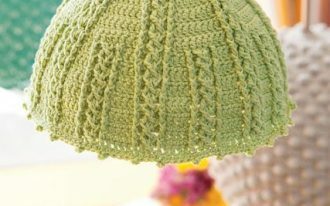 Bright idea! 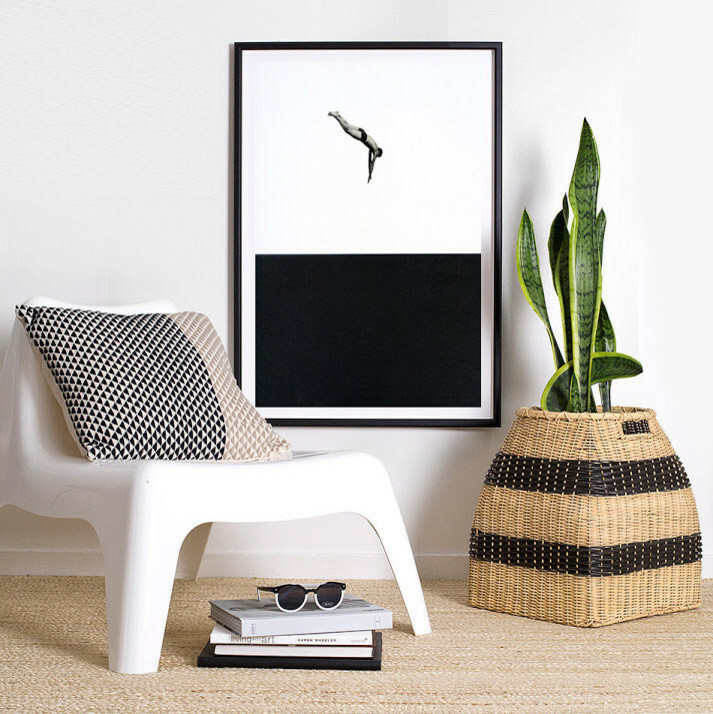 A seating corner with simple wall art and refreshing plant on wood-knitted basket. This is a perfect package. 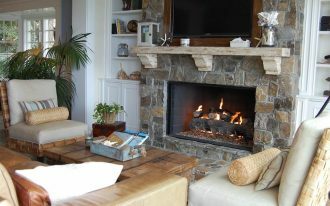 This spot is recommended for fun and relaxed moments like reading the favorite books. 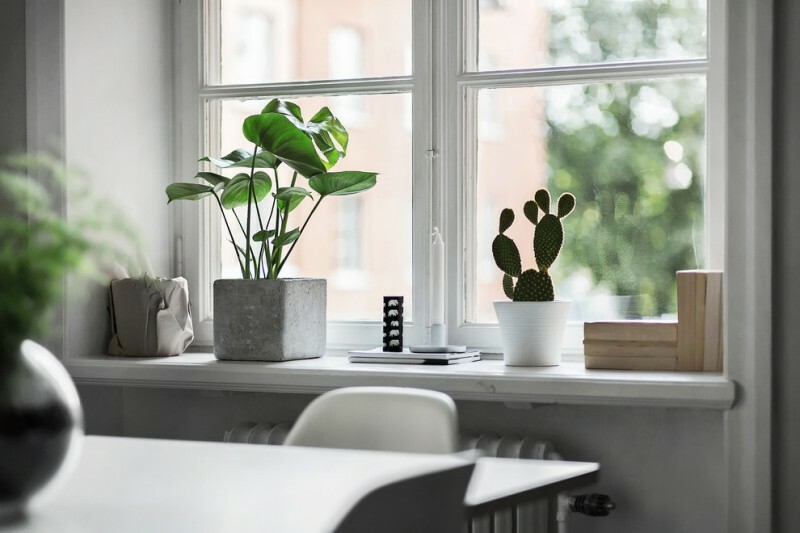 Sometimes, just adding some mini houseplants to nearest windows becomes a simply pleasant thing for making ourselves more relaxed and enjoyed. 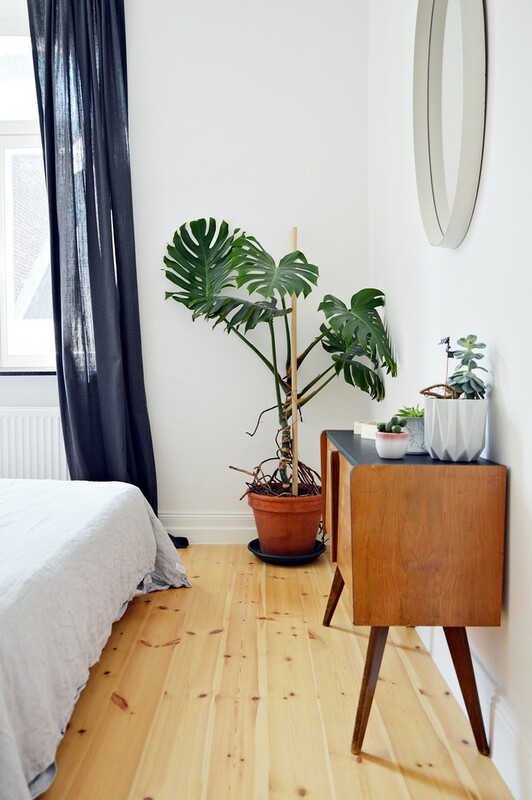 The existence of houseplants are needed to give a refreshing natural touch in room, especially the room dominated by fabricated pieces like this bedroom. How relaxing this home office is. 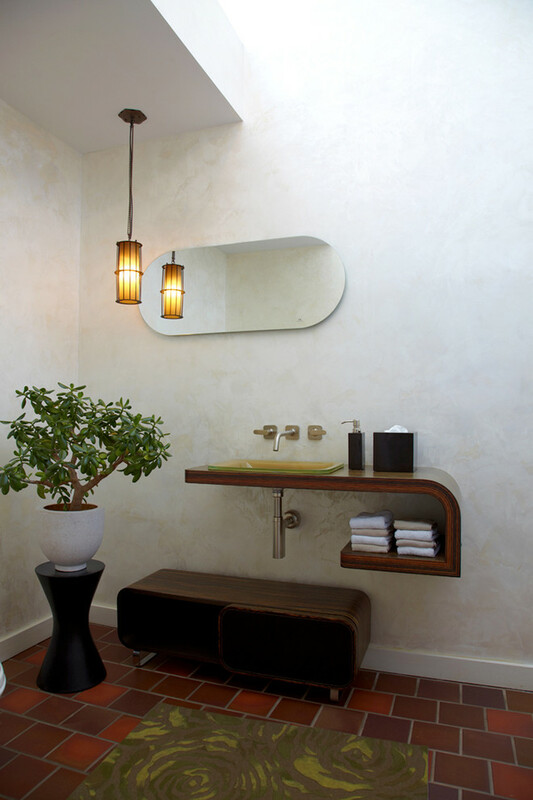 The room is beautified with some different specimens of jade plants placed on different planters. 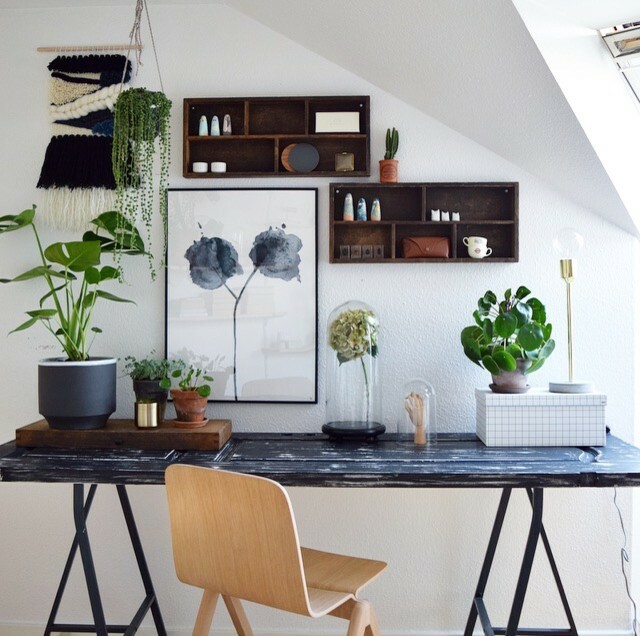 Many people believe that by adding the greenery to our working space, it helps creating a relaxing atmosphere that’s really good for work environment. 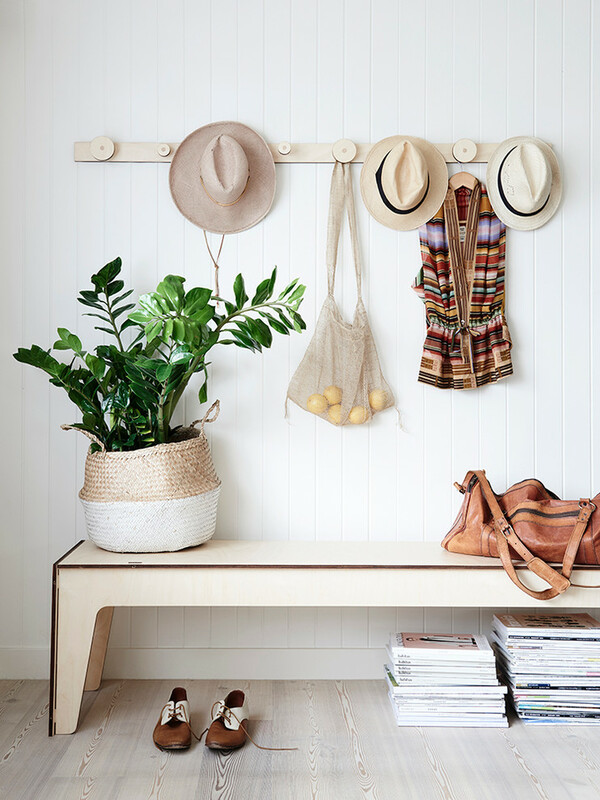 Add a cluster of plants to your hallway as the living accent. This is a clever idea to stand out the space. Put the plant on bench and feel its beauty when you sit on next to it. A Danish open-concept living room dominated by light gray shade. 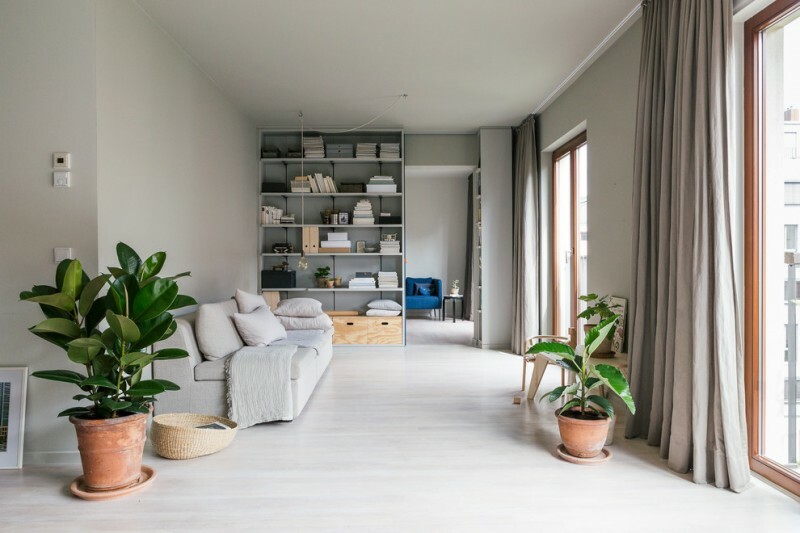 Here, the green houseplants look so obvious among this soft interior, just a little bit warmth coming from some wood-made interior pieces (like base cabinets on shelf and windows’ frames). Love nature. Probably you wanna pick this as the main theme for your home. 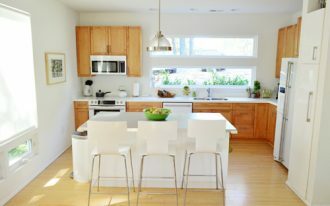 It sounds interesting to include some natural elements like wood and growing plants as the main parts of home decorating idea. 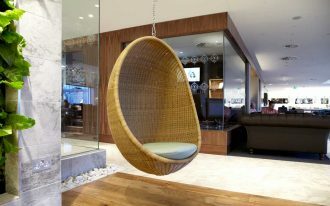 This idea, for instance, clearly showcases the natural elements to dominate the space. 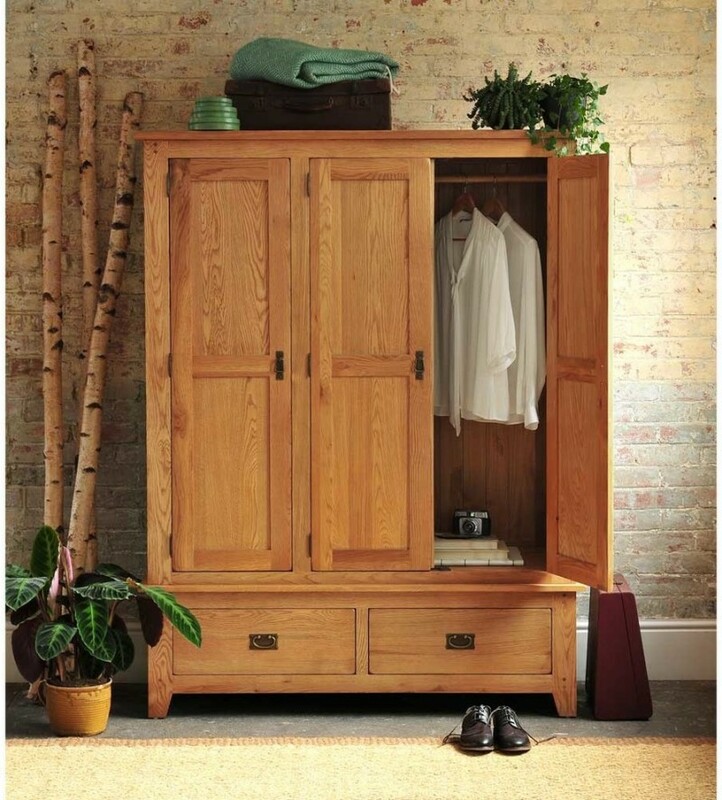 The wood closet, decorative bamboos, and some jade plants that fill the room are the real manifestation of nature. 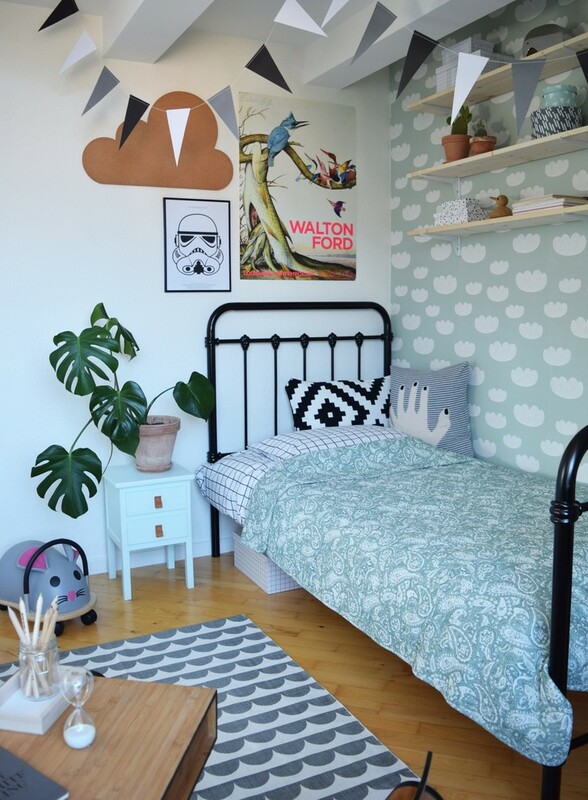 Greenery at the corner – an inspiring idea to keep this growing green accent existed in room. It must be the most eye catching object in this room. The green leaves helps producing oxygen for healthy life. 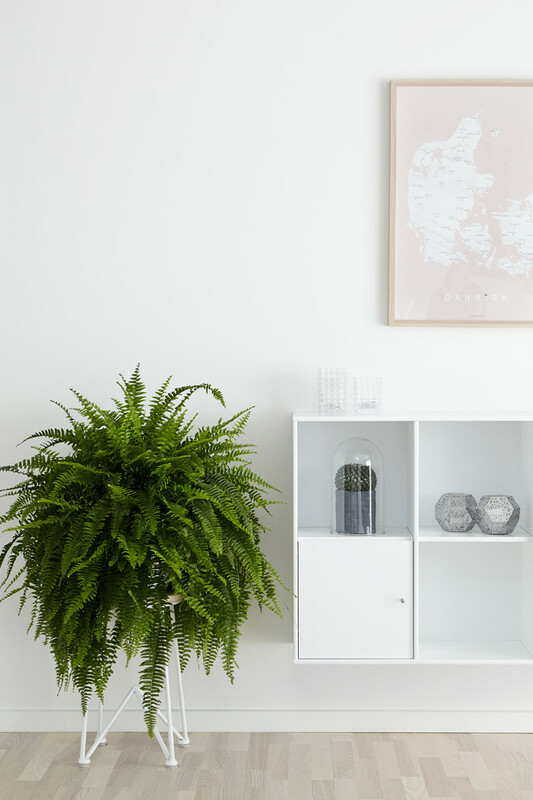 The fern grows beautifully in modern white interior. 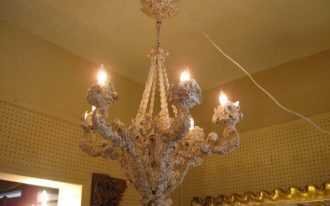 It potentially becomes a stunning focal point of room.